When it comes to your company’s SEO and web marketing, you might consider having your IT department handle it. 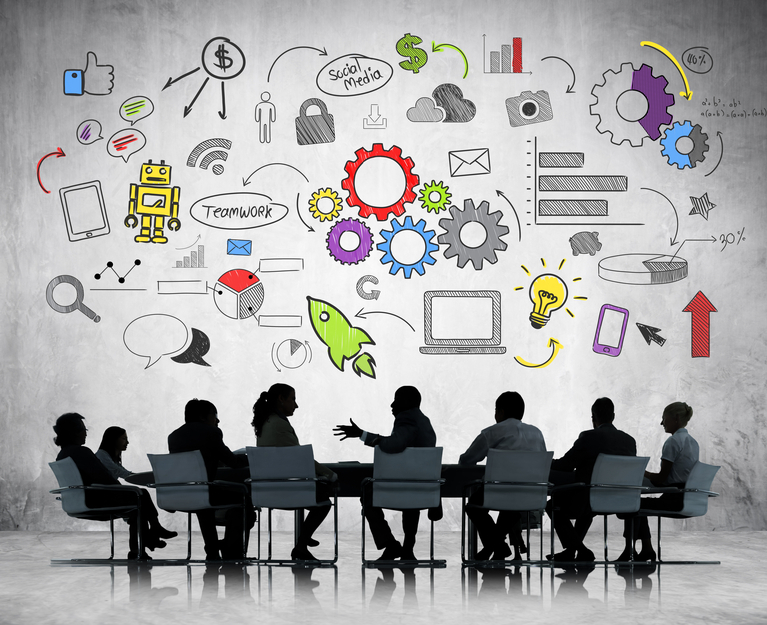 Some businesses think along these lines: that IT staff should also be able to handle web design, web marketing, and SEO given that they work with computers and technology. On the surface, these ideas may seem to make sense as a way to cut down on costs. However, using the same IT staff for your web design, SEO, and online marketing is one of the biggest mistakes that a business can make with their web strategy. The result is often ineffective SEO and online marketing that turns away customers and costs your business revenue. Often, freelance web developers will offer a variety of bundled services, including SEO, online marketing, and content creation. The problem is that SEO should never be considered a complimentary service. SEO and online marketing are their own fields, distinct from web design or other IT-related responsibilities. SEO, for web designers, is a completely different field of study. There’s a tendency to lump these fields together since they all use computers and the web, but the job responsibilities and necessary skills couldn’t be more different. You wouldn’t expect a marketer to be able to design and code your web site effectively, nor should you expect a web designer to provide effective marketing. There are many web sites competing for views online, which is why your SEO strategy needs to be effective. Good SEO takes research, analysis, experience, and industry knowledge. Poor SEO can cause your company to lose out on customers, business, and marketing opportunities. Just because someone can code a web site, does not mean they can increase your search engine rankings or conversion rates. Why Should You Design Your Business Web Site with SEO in Mind? While web design and SEO are two distinct fields, it is true that the practices are intermingled. Good web design will actually increase the effectiveness of your SEO and online marketing, and vice versa. This is why it’s important for businesses to design their web site with their SEO in mind. At the same time, you do not want to use web developers to handle your SEO, nor SEO experts to code your web site. This creates a bit of a conundrum. There are two ways that companies can get around this. The first is by hiring both a web designer and an SEO expert, having them work together through the web design stage. The second method is hiring an SEO agency. Many SEO agencies have web developers on staff that can handle your web design needs. Agencies can employ a variety of skilled, trained professionals who handle different responsibilities. Is Your IT Person/Department Really Good at SEO? Some companies try to cut down on costs and use their IT staff for their SEO, web marketing, and even their web design. But it is very rare for someone to have the knowledge, skills, and expertise from three different professions. SEO uses very different skills and techniques than typical IT responsibilities. In fact, despite the fact that the two jobs both use the web and computers, they couldn’t be more different. IT is a much more rigid field. IT professionals are focused on infrastructure, data integrity, security, disaster recovery, and other responsibilities that require a very conservative, measured approach. On the other hand, SEO and web marketing is a fast-paced, constantly evolving field. With online marketing, the best strategies are creative, fluid, and constantly being tweaked based on feedback and market analysis. SEO requires a completely different mindset from IT. Using an IT person for your SEO is not a good idea. Not only will they likely not have the required skills, knowledge, or experience, but you will be asking them to adopt a mindset completely unsuited to their regular IT responsibilities. 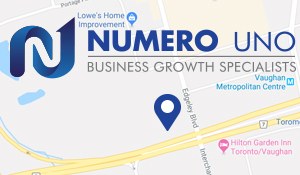 At Numero Uno Web Solutions, we are local SEO experts that can help market your business, growing your online presence and attracting customers. We provide effective SEO that is designed to increase your search engine rankings, generate leads for your business, and directly increase your revenue and profit. We use industry insight, market research, and trained professional staff to develop individualized online strategies for your business. Our precise, studied methods and contact form optimization services have benefited Toronto businesses along with industries across Richmond Hill, Vaughan, and more. Our success has even allowed us to extend our reach and offer SEO services to Texas, Massachusetts, and Florida. To learn more about our content marketing techniques and how we can help improve your search profile, call us at 1-855-SEO-XPRT .